Today we’re going for something on the lighter side. We hear plenty about the big scores that keep auction hunters coming back: all the sweet loads of jewelry and pristine power tools that turn small cash investments into big chunks of pure profit. But what about all the junk people must find as well? Worse yet, what about the potentially disgusting and just downright bizarre storage auction finds that might have gone unmentioned simply for being so…wrong? Today we’re going to spend a little time exploring the worst storage finds ever – the ones that made grown men cry and newcomers to storage auctions turn heel and run straight off the facility never to return. This, my friends, is about the bad, the worst and the ugly. Be sure to give it a digg, stumbleupon, or facebook like at the bottom of the page so you can surprise and gross out your friends! 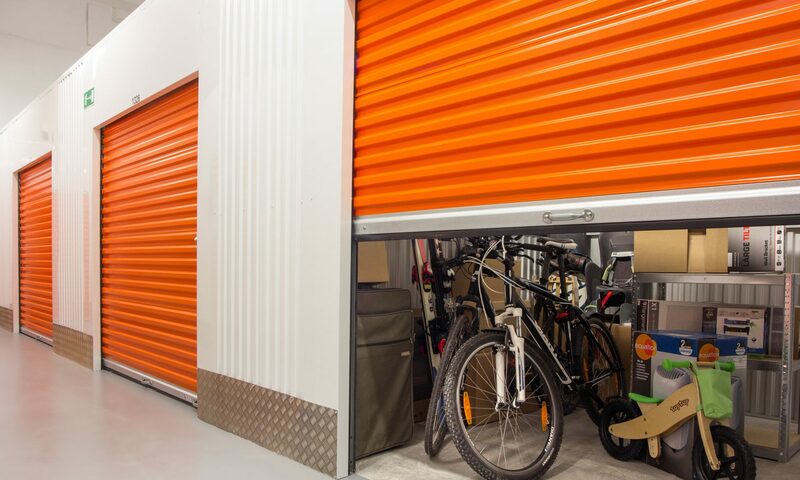 Click here to read about the dark side of storage auction finds.